Pierson Bark Park is a privately owned dog park located northeast of Indianapolis, in Fishers, Indiana. 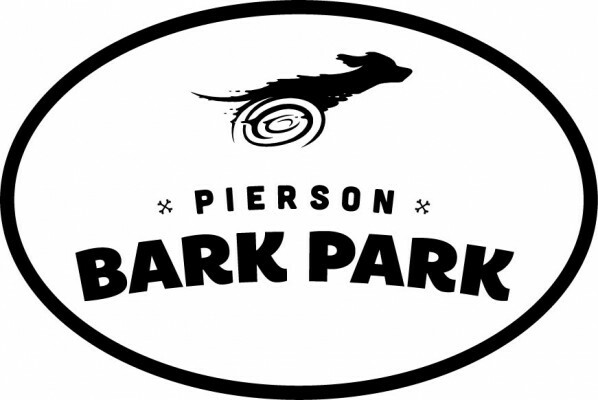 Established by Heather and Andy Pierson in 2005, Pierson Bark Park was a typical Indiana farm field until the Piersons transformed it into a four acre recreational area for dogs and their humans. The park features a meandering brick path that winds throughout the entire four acres and a fountain-aerated pond where your dog can splash around during spring, summer, and fall. The pond area is separated by a six foot fence with two access gates for those who dont want to have a wet dog on every visit. An eighteen foot gazebo in the center of the park helps with shade during those hot Indiana summers. Pierson Bark Park also offers a convenient small or elderly dog area, which is separate from the main park, for those who are concerned about the safety of their smaller companions. The entire park is enclosed by a six foot fence for your dogs safety. Members may visit the park any time from dawn until dusk, 7 days a week, 52 weeks a year (unless we are mowing or doing park maintenance). Annual, monthly, or day passes may be purchased during office hours or by appointment. Visit the membership page for the application and additional information.